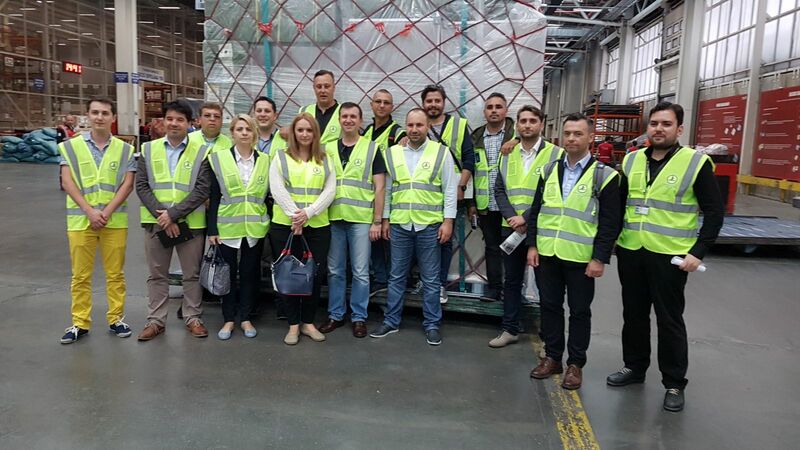 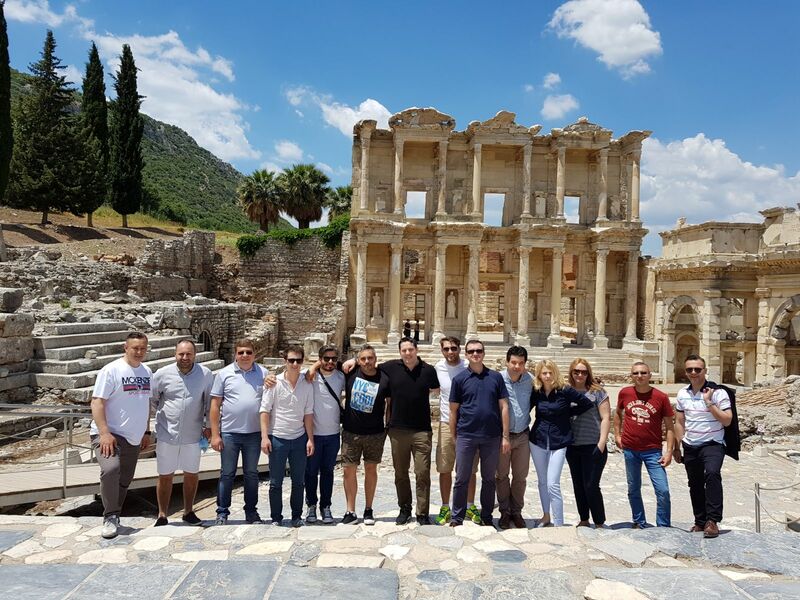 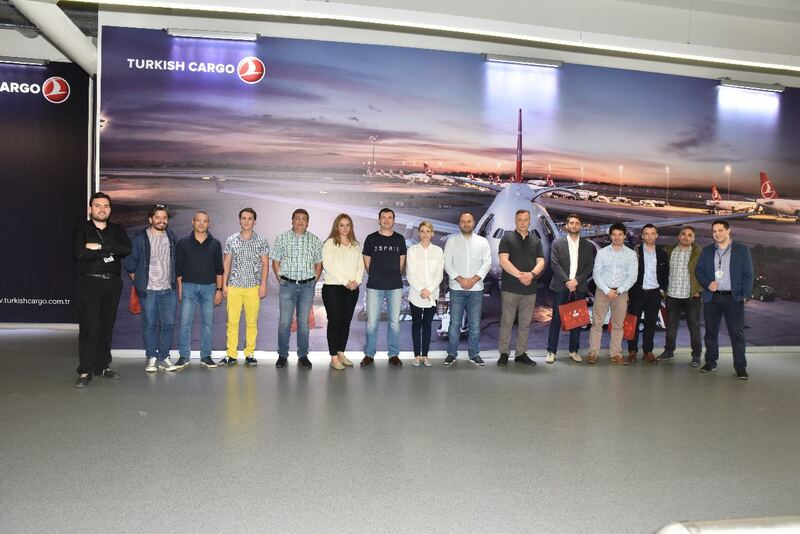 Our Romanian office, Smart Airline Services, traveled to Istanbul and Izmir in Turkey for a Fam Trip. 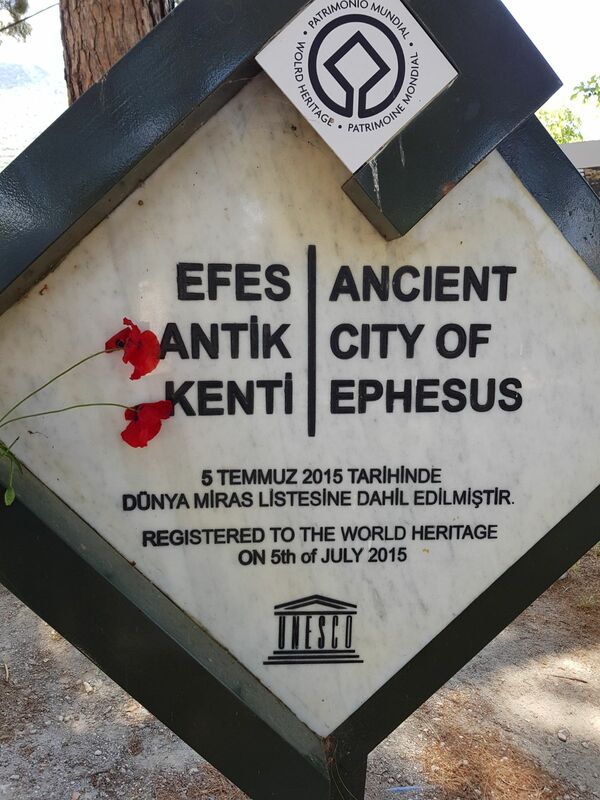 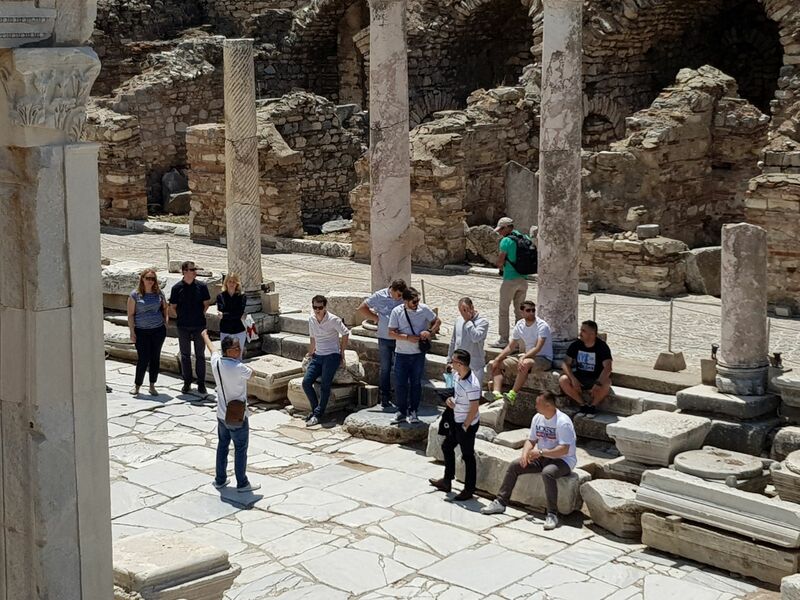 After an extensive tour of the TK warehouse in Istanbul they have visited the historical Ephesus City. 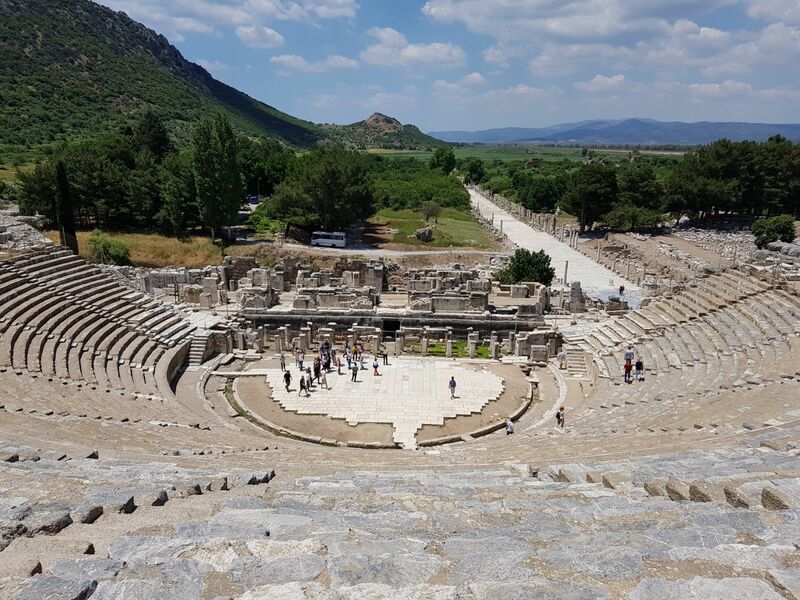 Apr 18, 2019 at 1:13 p.m.
Apr 18, 2019 at 10:39 a.m.
Sep 19, 2017 at 12:25 p.m.